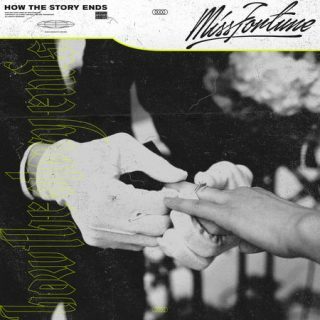 Miss Fortune : How The Story Ends album download | Has it Leaked? The band was form in February of 2012 after their song "The Double Threat of Danger featuring Tyler Carter, they were pick up by Sumerian Records and recorded they sophomore album "A Spark To Believe". After a few problems the band is back with a new album, making a return.